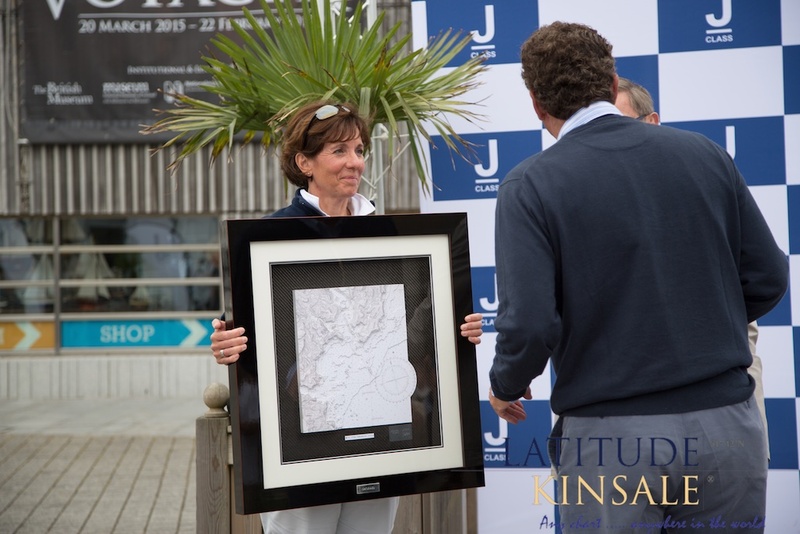 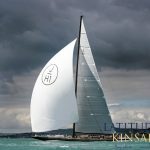 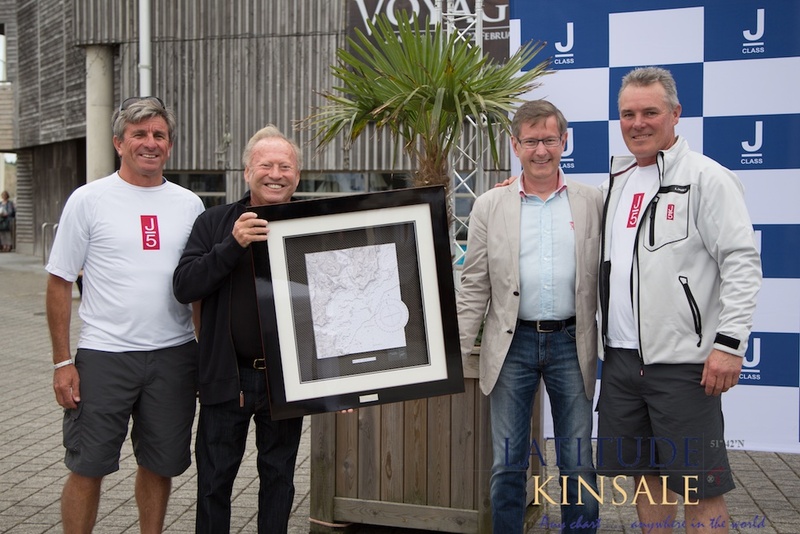 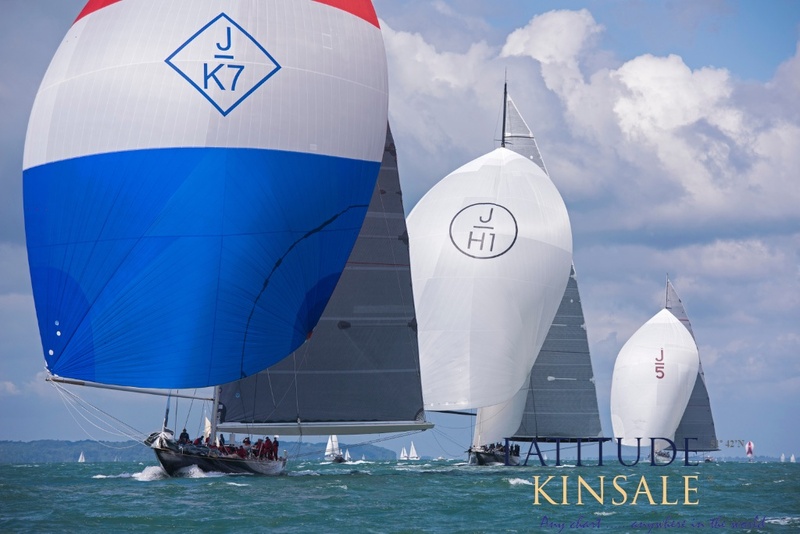 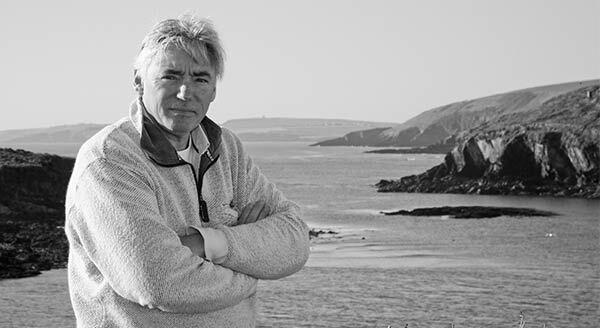 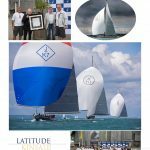 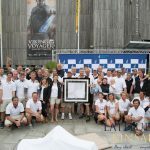 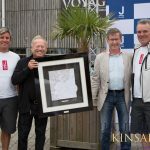 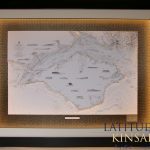 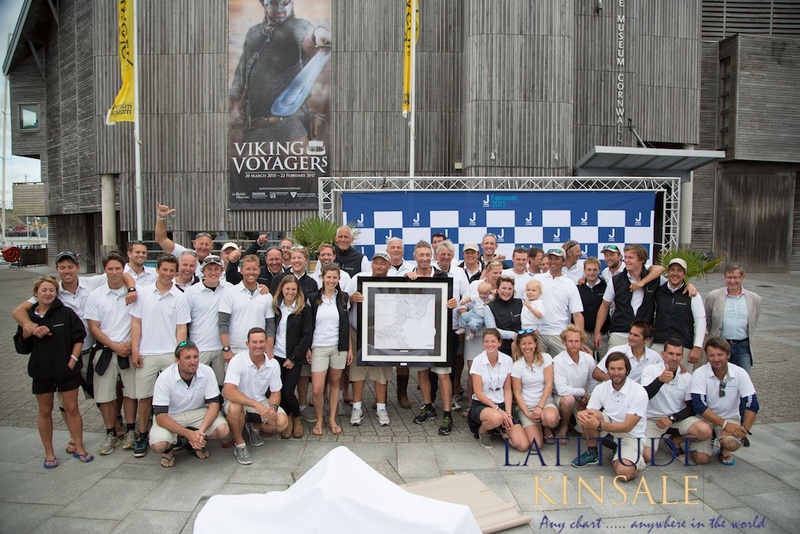 Latitude Kinsale was very proud to be chosen to create three special prizes for the J-Class Association. 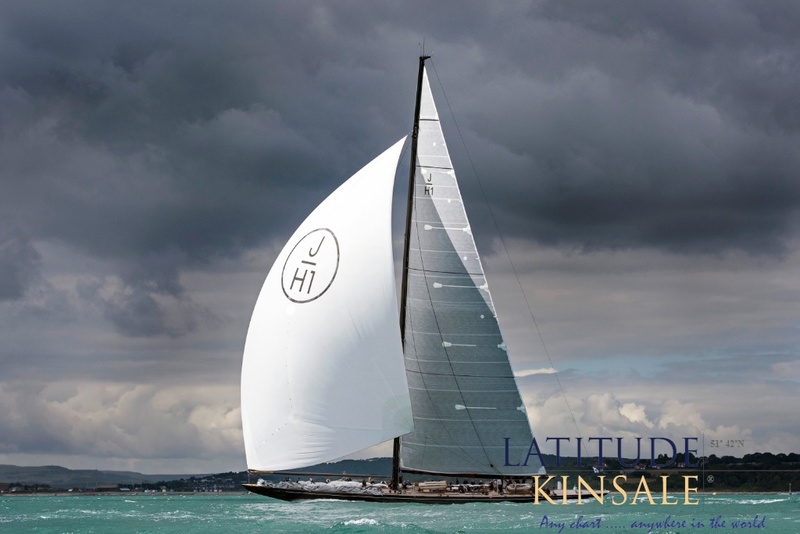 A “J-Class” yacht is a single masted racing sailboat built to the specifications of Nathanael Herreshoff’s Universal Rule. 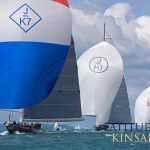 The J-Class are considered the peak racers of the era when the Universal Rule determined eligibility in the Americas Cup. 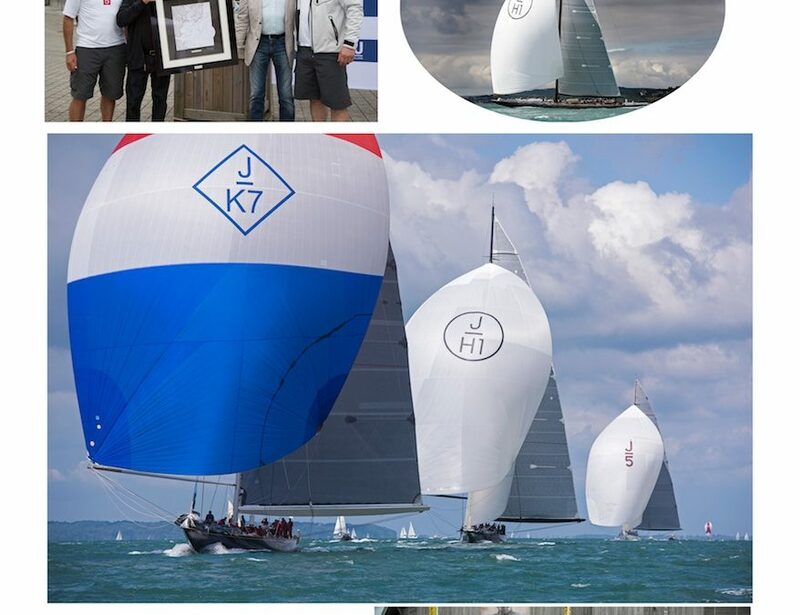 These are magnificent boats deemed to be part of a very elite group and there are only a handful in existence. 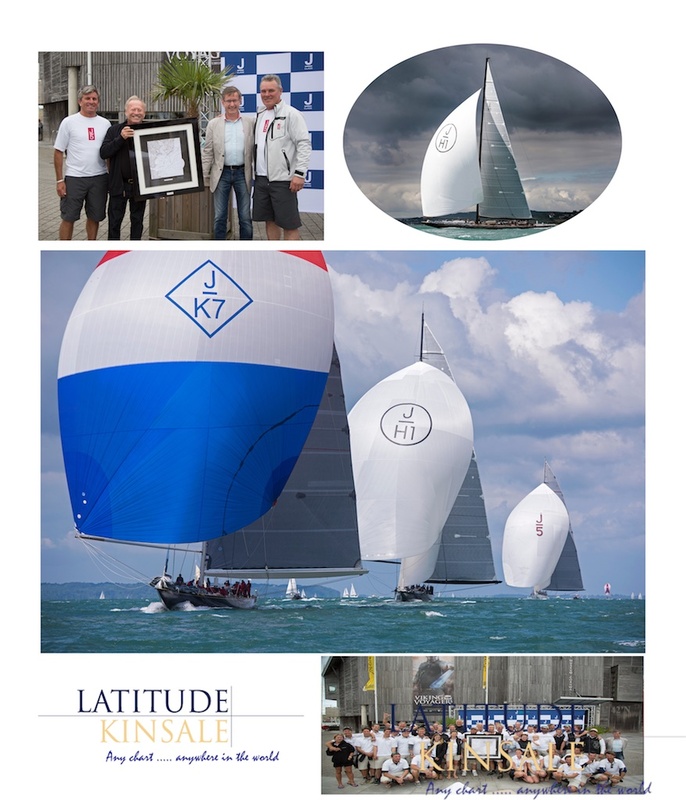 It was a great honour to have our work chosen by such a prestigious association and we were delighted to oblige. 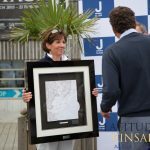 The three chart locations were: Falmouth; the Isle of Wight and Saint-Tropez to Iles d’Hyeres. 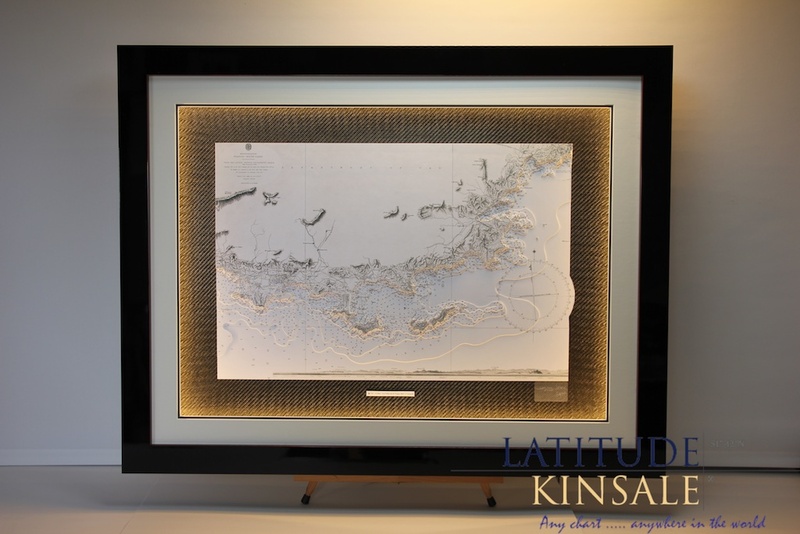 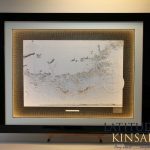 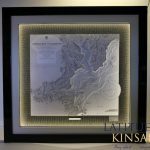 Each one is a stunning black and white chart and features in-built surround lighting. 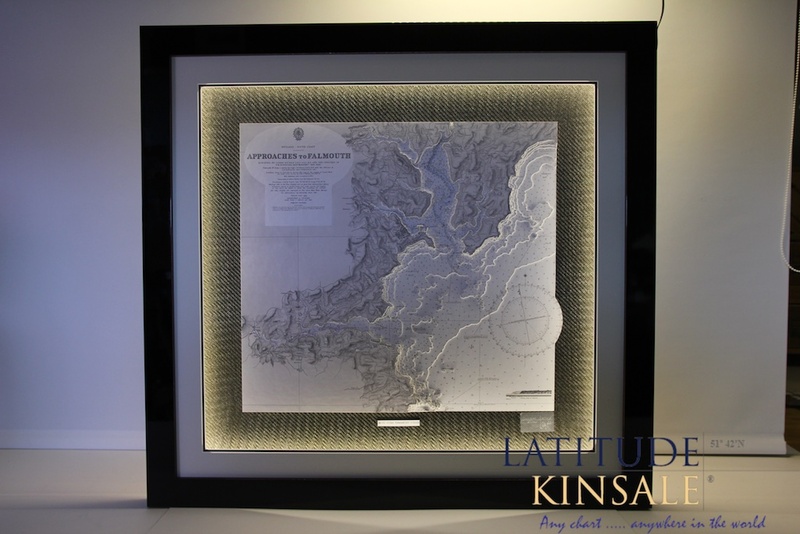 They are beautifully mounted and finished in a classic black frame. 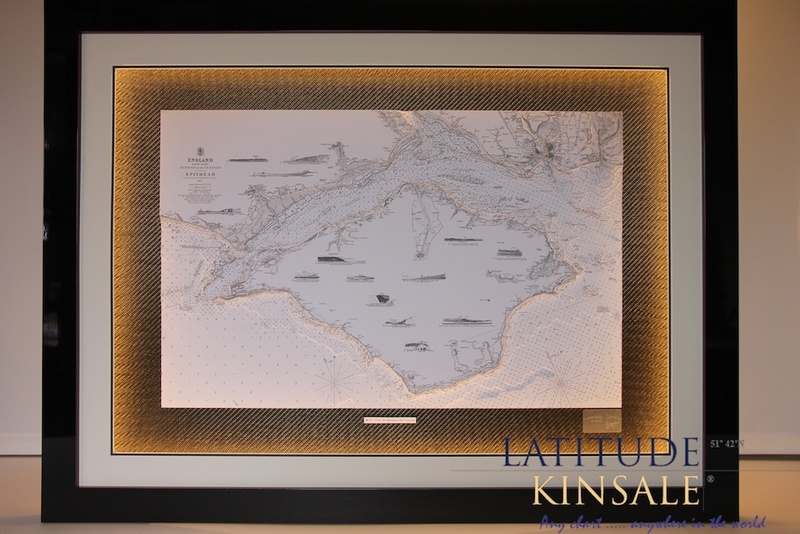 The 3D charts were very well-received and we hope they will serve as treasured mementos for many years to come.